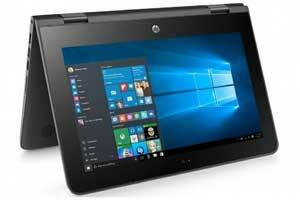 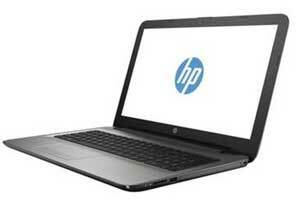 Which HP laptops are available in Kenya? 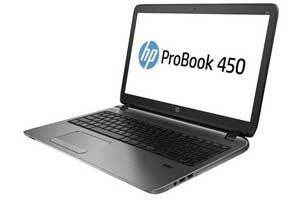 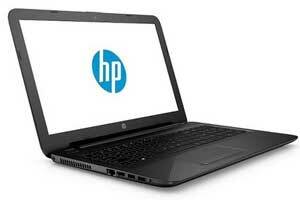 If, you are looking for HP laptops price list in Kenya, we have you covered. 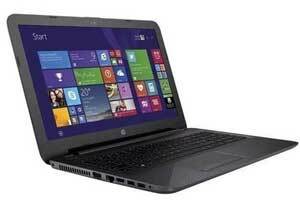 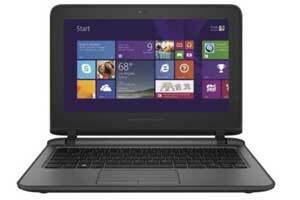 Here, you’ll find the cost of buying the laptop notebooks in the country and also the specifications. 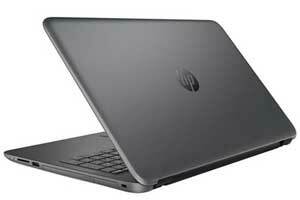 In addition, the key specifications and features are listed. 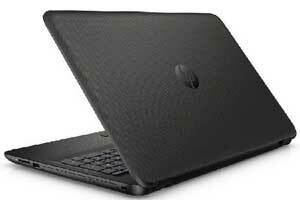 Some of these HP laptops are on offer. 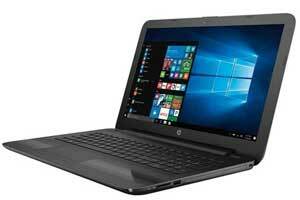 So, the sale price might vary. 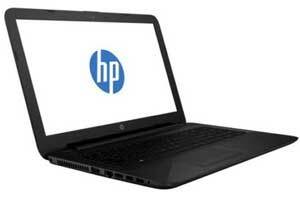 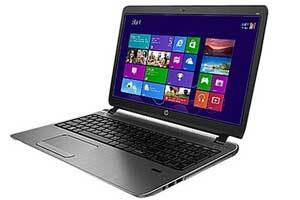 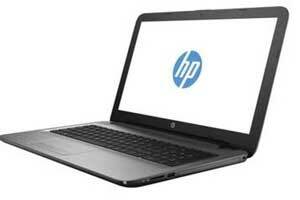 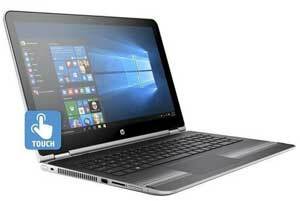 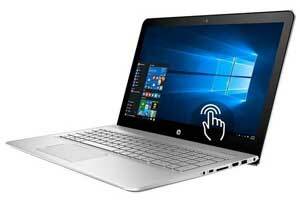 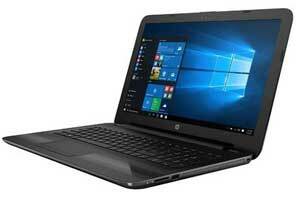 A brand synonymous with laptops in the country is HP. 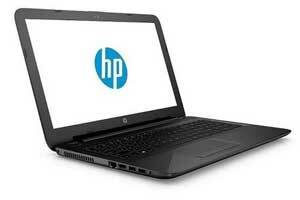 The best thing, is that these laptops have replacement parts easily available in Kenya. 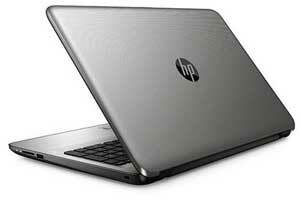 They include core i5, i7 and i3 intel processors. 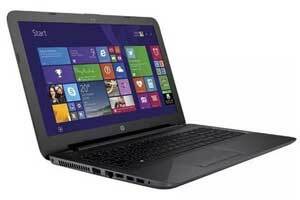 Another good thing, no matter the price, you get quality laptop and decent features. 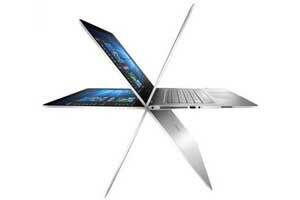 Also check out Lenovo Laptops price list or Acer laptops. 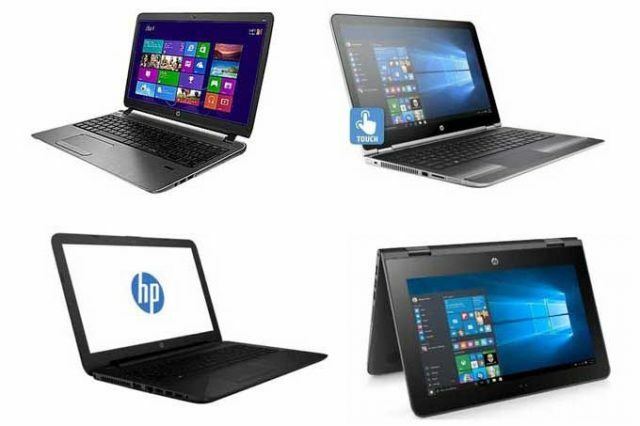 So here are the HP laptop prices in Kenya. The key features are also included below.